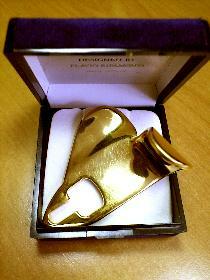 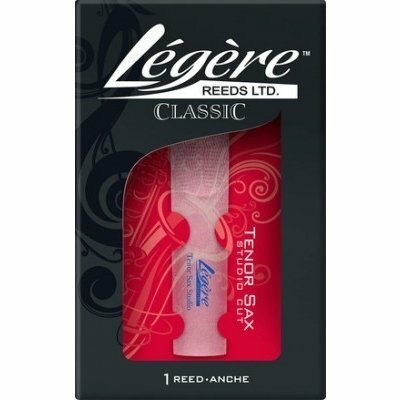 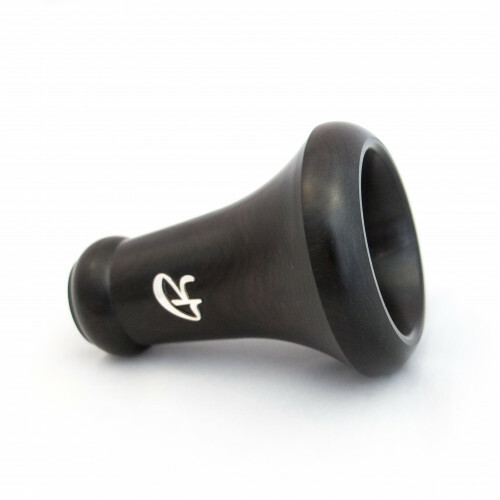 HR * mouthpiece for alto sax. The HR * is a hard rubber saxophone mouthpiece for professionals and students looking for a traditional versatile mouthpiece. 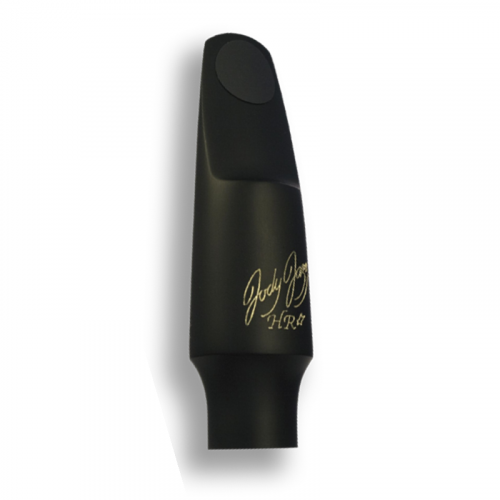 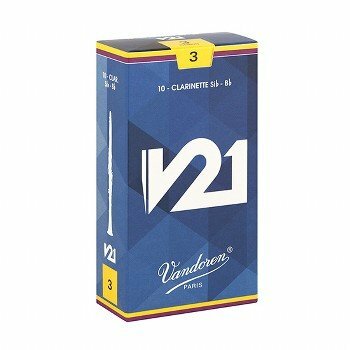 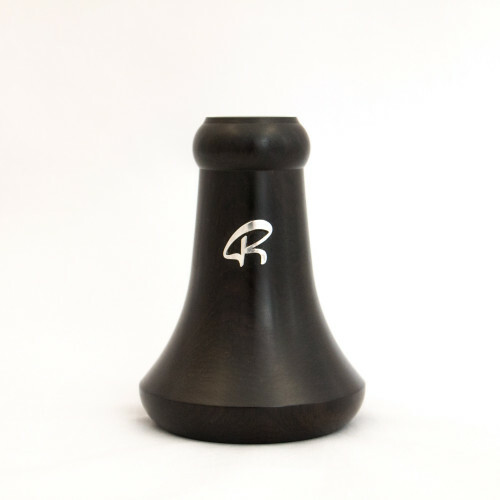 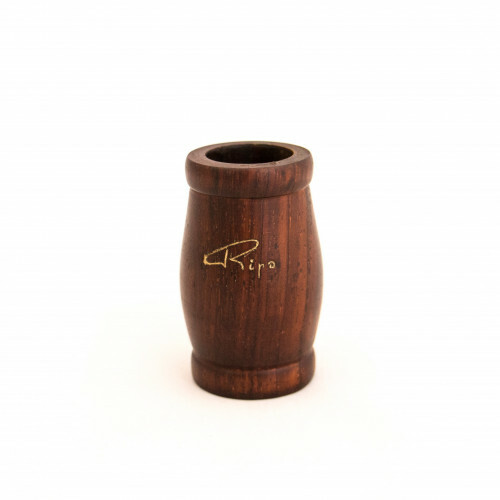 The high quality control standards, a beautiful warm sound and a pleasant free blowing effect make these new amazing mouthpieces.